So, that all been said, what does that mean for the gamer? The game is still set to launch on March 11 right now, which is good, however now that first release will only include the prologue and the game's first proper mission, the Paris level as unveiled last year. From there, April will see an Italian level drop, followed by a Moroccan level in May. A series of other levels, set in Thailand, Japan and USA, should then follow, with further content planned but not yet revealed. 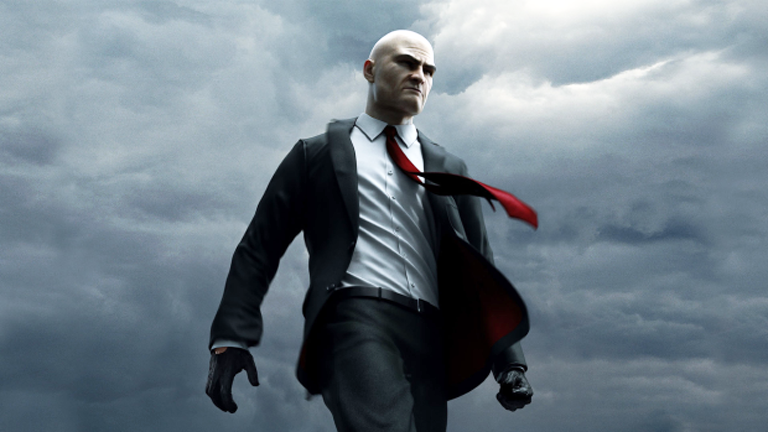 Here at T3 we're really very excited from what we've seen so far from this new Hitman, as it definitely seems to be a return to the freeform, mission-orientated structure of the series' high point, Hitman: Blood Money. However, very few IPs have so far managed to carry off the whole episodic release thing, so here's hoping that Square Enix hasn't just shot Hitman in the back.